RBN Web Desk: In an interesting strategy to promote Ek Je Chhilo Raja, the production house bankrolling the project has been releasing a series of animated videos about the characters in the Srijit Mukherji film. 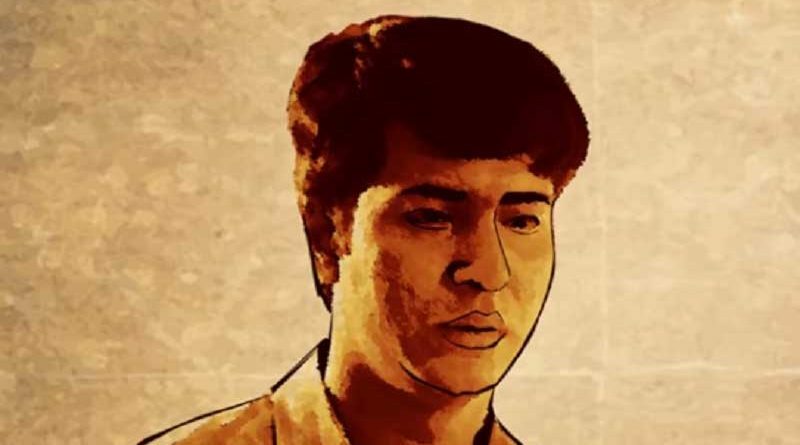 The new animated video released on 3 October reveals the role of Satyakam Banerjee in the gripping courtroom drama. Ek Je Chhilo Raja is based on historian Partha Chatterjee’s book ‘A Princely Imposter?’ which recalls one of the most extraordinary legal battles ever fought in India. The narrative history is an incredible story of a courtroom drama that unfolded in Dhaka, Kolkata (then Calcutta), and London, and was replete with family intrigue, squandered wealth, and sexual debauchery. 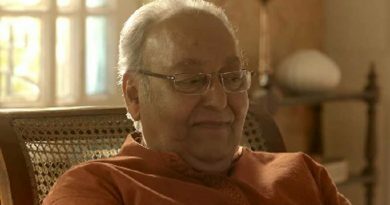 Actor Anirban Bhattacharya plays Satyakam in Srijit’s film. He is the brother-in-law of Mahendra Kumar Chowdhury, the prince of Bikrampur estate. Satyakam shifted to Bikrampur after his sister Chandrabati’s marriage to Mahendra, and soon became a close confidante and advisor to the prince. The apparently soft spoken Satyakam was aware of Mahendra’s fatal disease and took all steps for his treatment. Satyakam was at the bedside of Mahendra when he reportedly breathed his last in Darjeeling. Later, when a probable imposter claiming to be Mahendra returned to demand his share of the Bikrampur estate from the British, Satyakam steered the legal battle on behalf of his sister and contested that the man was not the dead prince. Satyakam was absent in Pijush Bose’s 1975 film Sanyasi Raja which had Uttam Kumar and Supriya Devi in the lead. 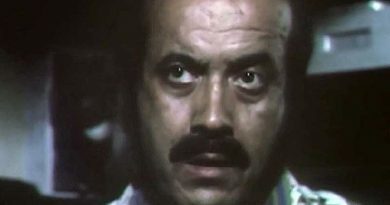 The film was inspired from the famous Bhawal case. There is of course reason behind the role being omitted. The queen, in Sanyasi Raja, accepted the ascetic as her husband. This is diametrically opposite to what actually happened in reality. Bibhabati Devi—Ramendra Narayan’s widow—never accepted the man as her husband. Satyakam’s role was thus never written in the Sanyasi Raja screenplay. 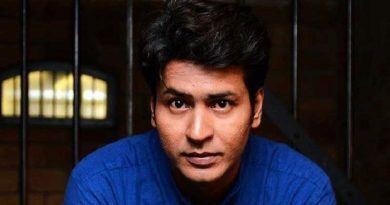 Ek Je Chhilo Raja releases on 12 October.